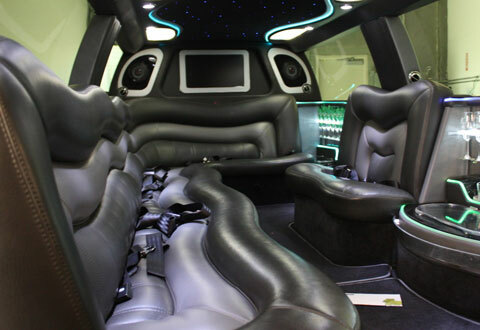 We can offer an extensive range of 8, 10, 12 and 16 seater stretched and super stretched limousine in Derby! School Prom in Derby? Littleover Community School Prom, Derby Moor Community Sport Collage Prom, John Port School Prom, Mickleover School Prom? 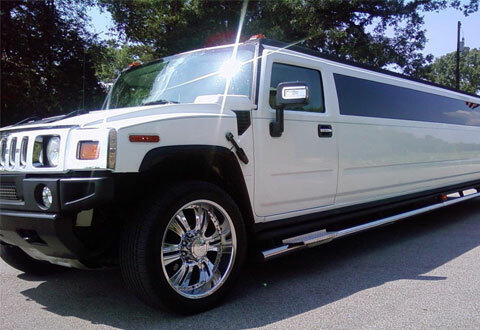 We do all schoool prom in derby in the hummers, party bus, 8 seater limo and also the rolls royce phantom. 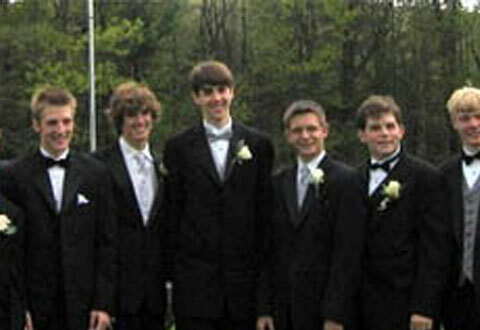 We offer many school prom derby package from an 1hour vip cruse to all day hire in any limos. 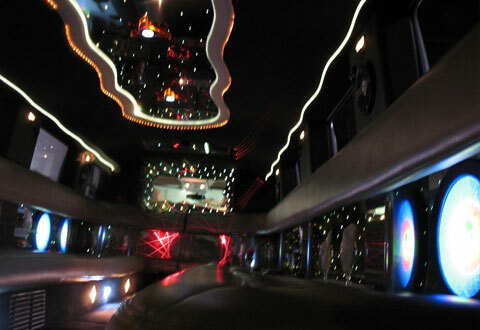 Derby Limos has many years in the business so book a limo with us is easy and its the best in town. 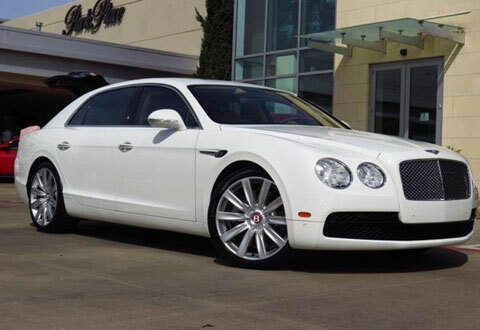 All our cars come the free soft drinks and all limos have the music system, leather seats and mirror roof.